WRVO's community forum on mental health was held at St. Elizabeth's Medical Center in Utica. 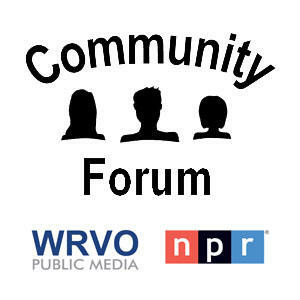 This health forum broadcast on WRVO Sunday, May 4 at 7:00 p.m. Listen to the complete forum, including audience questions here. The forum explored the current situation for mental health care particularly in upstate New York. What impact does the state government, federal programs like the Affordable Care Act, and non-profits have on mental health care in the community. We discuss the needs and future of mental health care in the region – and how government funding and the social, demographic and economic situation are changing both. Catherine Loper, WRVO News Director is moderator. This forum is sponsored by the Health Foundation for Western and Central New York.